A modern take on the timeless classic. Step up our style game with the Vans® Authentic sneakers! Choose between canvas, corduroy or denim upper. 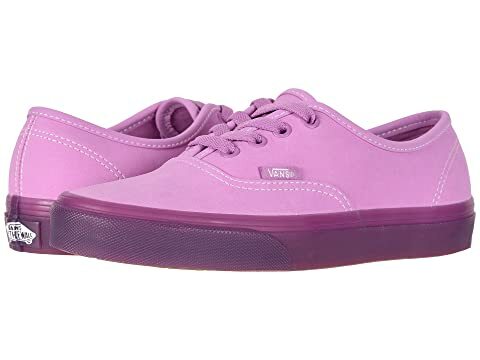 We can't currently find any similar items for the Authentic by Vans. Sorry!